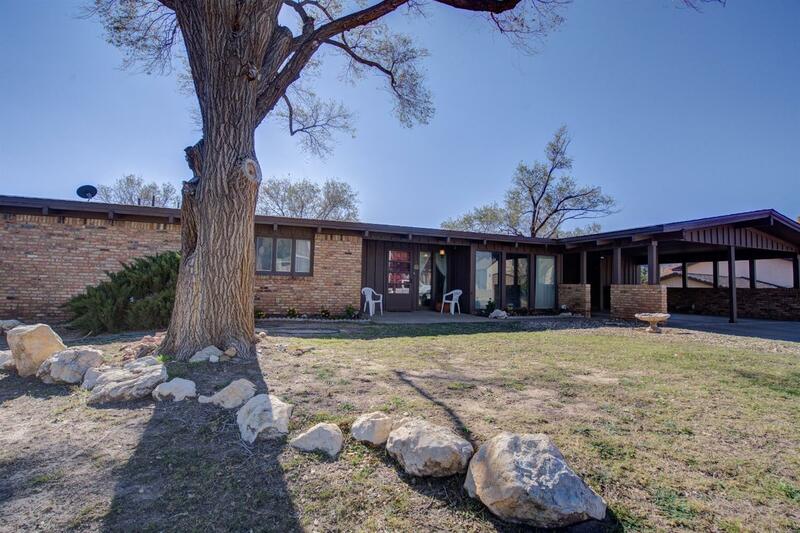 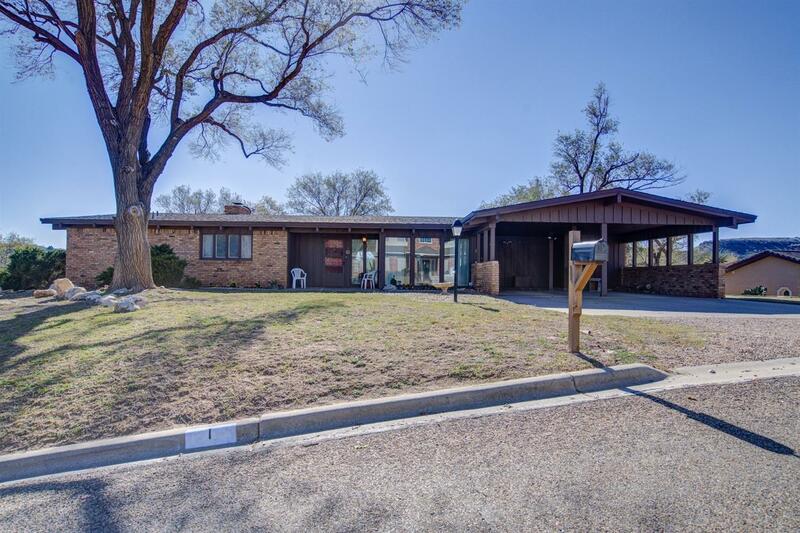 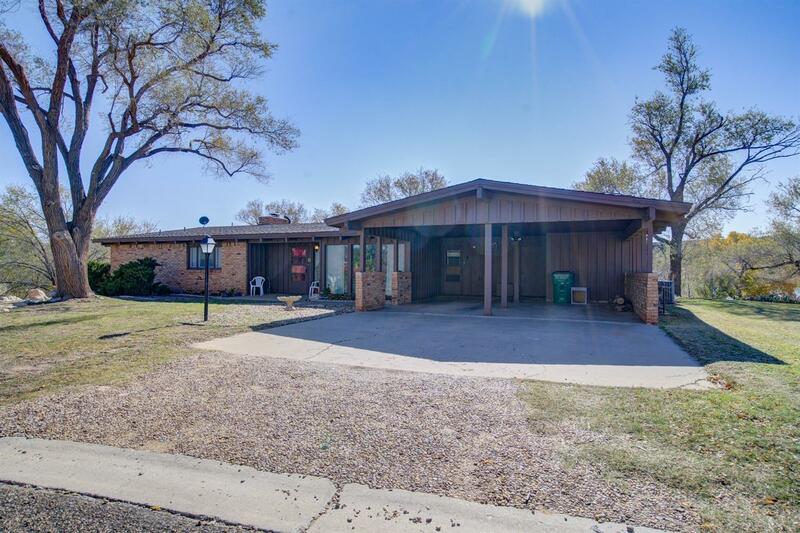 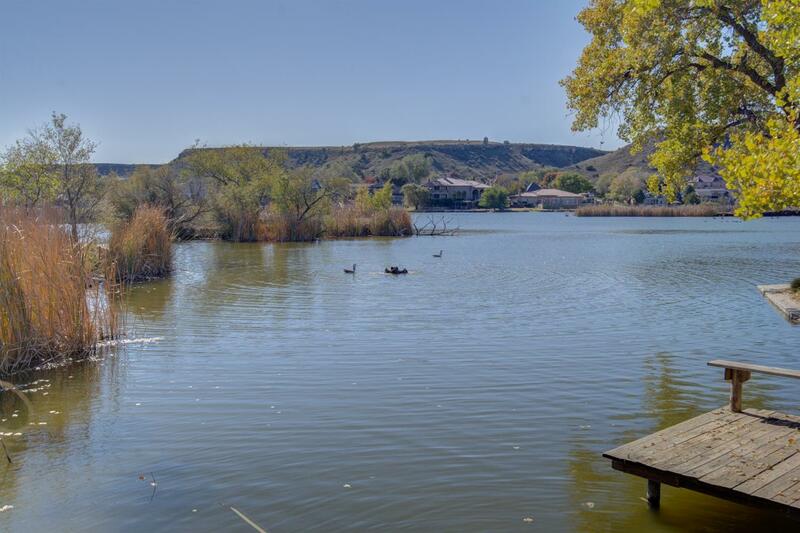 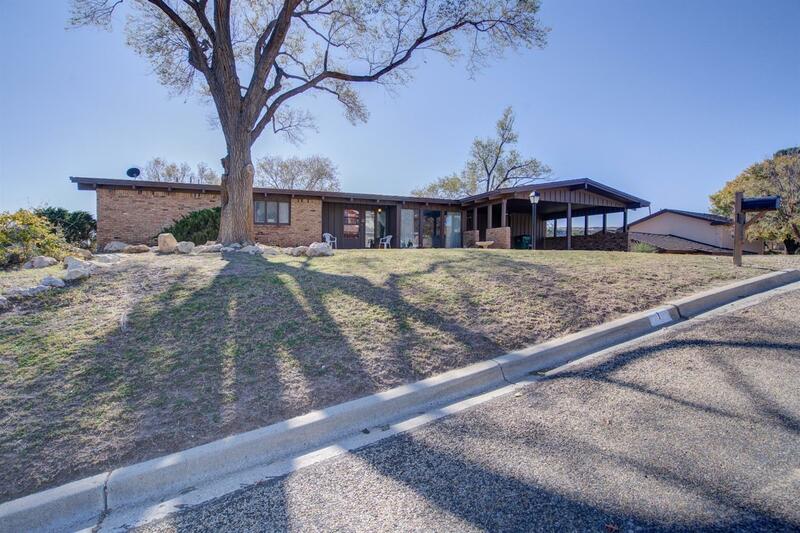 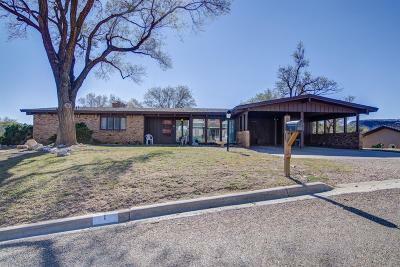 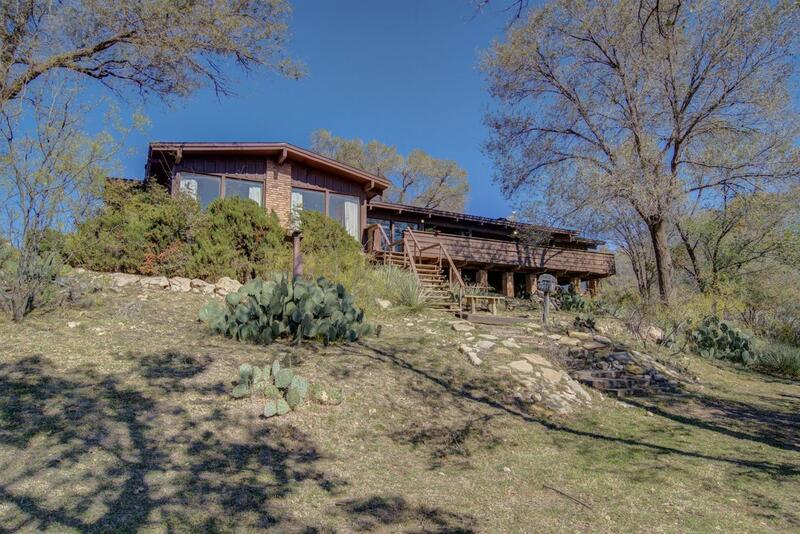 Read this and you will want to see this home: Serving as the builder's show home, this was the 1st home built in Ransom Canyon. 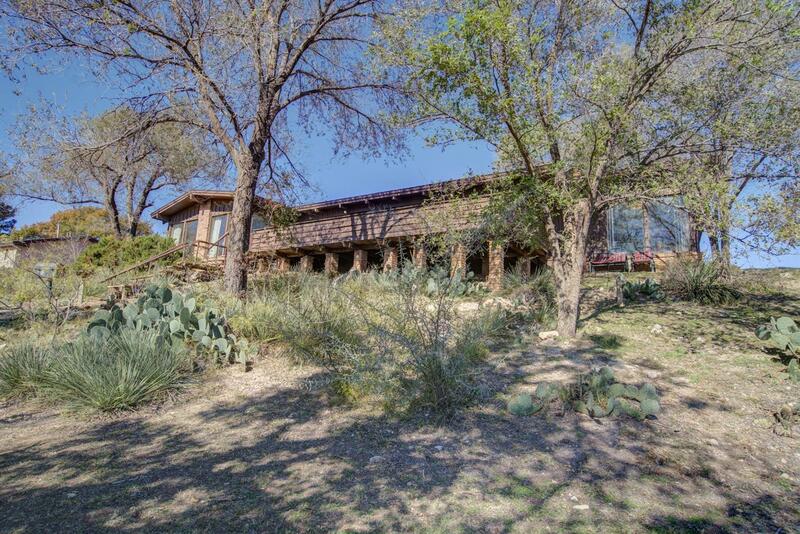 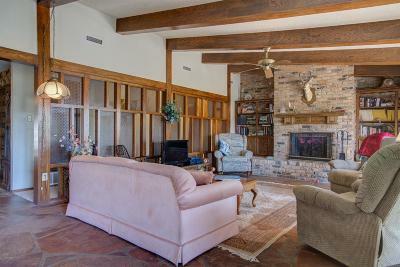 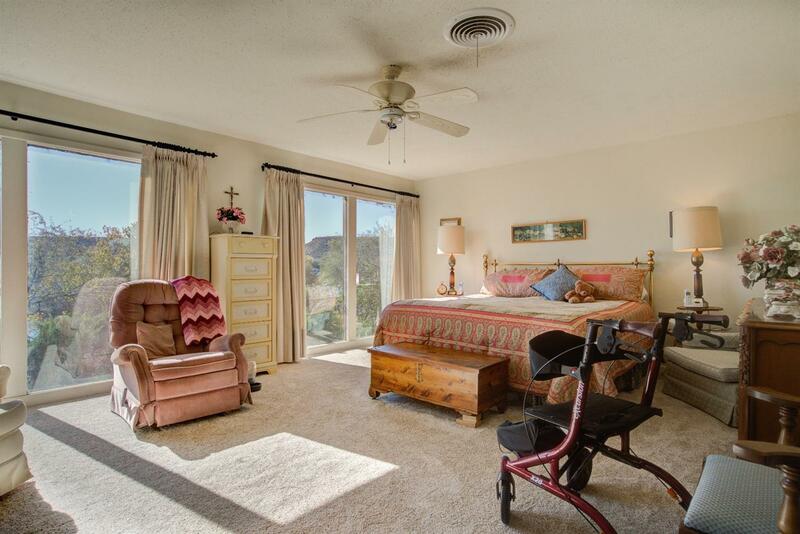 Located in a Highly Desirable lot, this home features breath-taking views, wonderful amenities and a storied history. 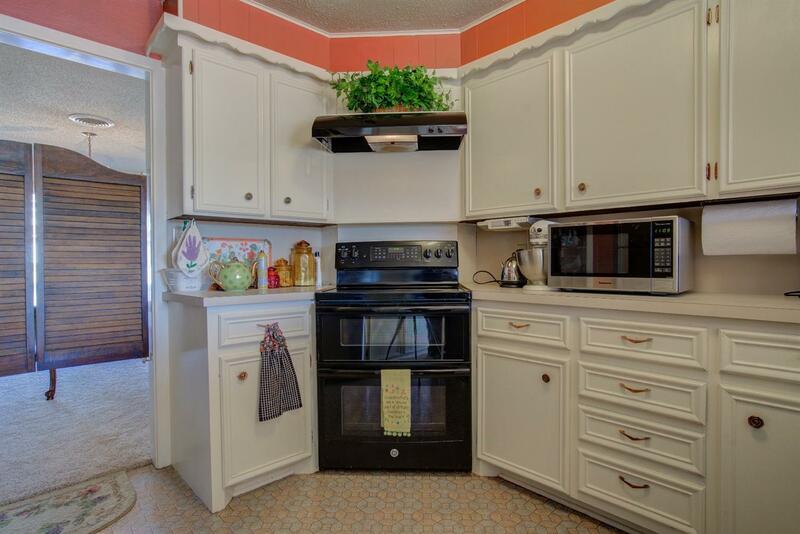 The appliances have all been replaced within the last 2 years. 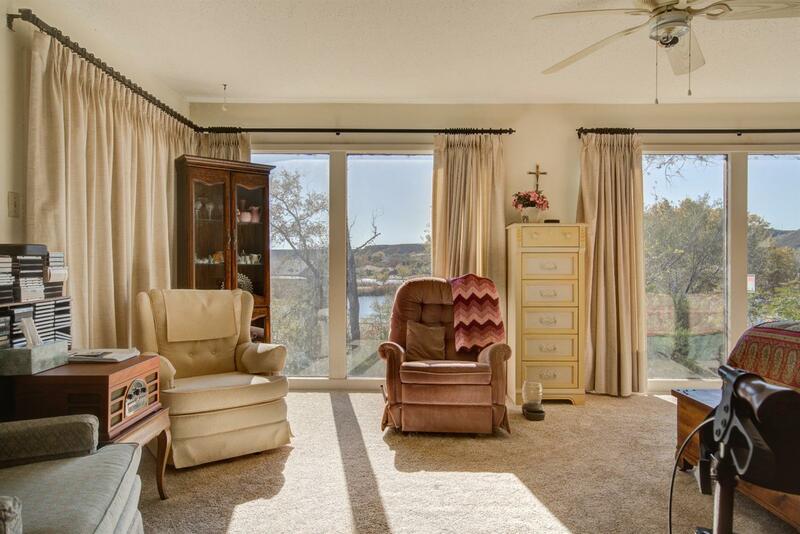 The carpet is 3-4 months old. 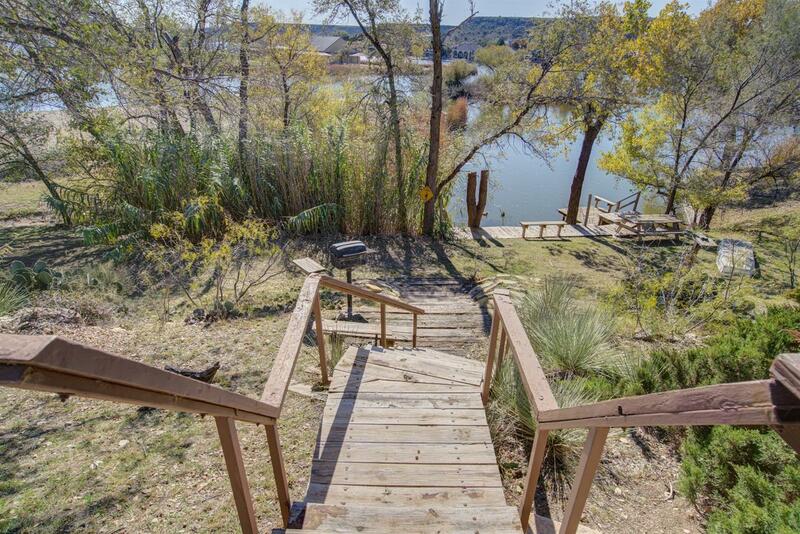 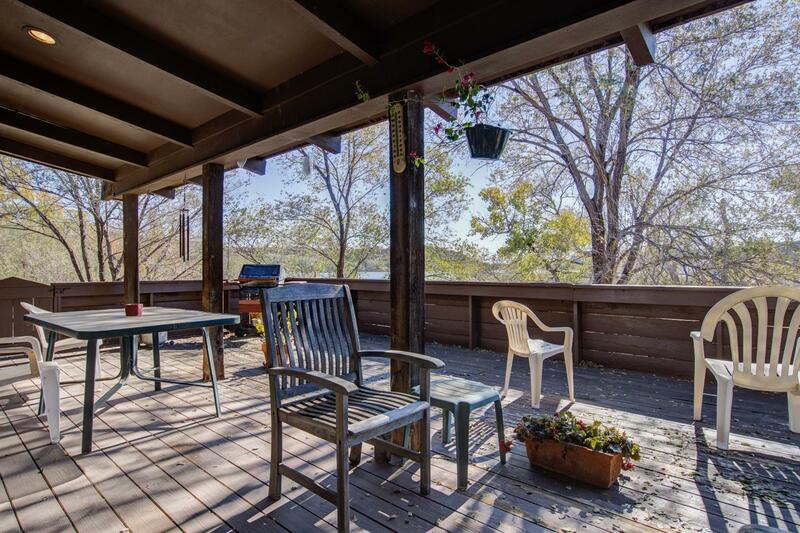 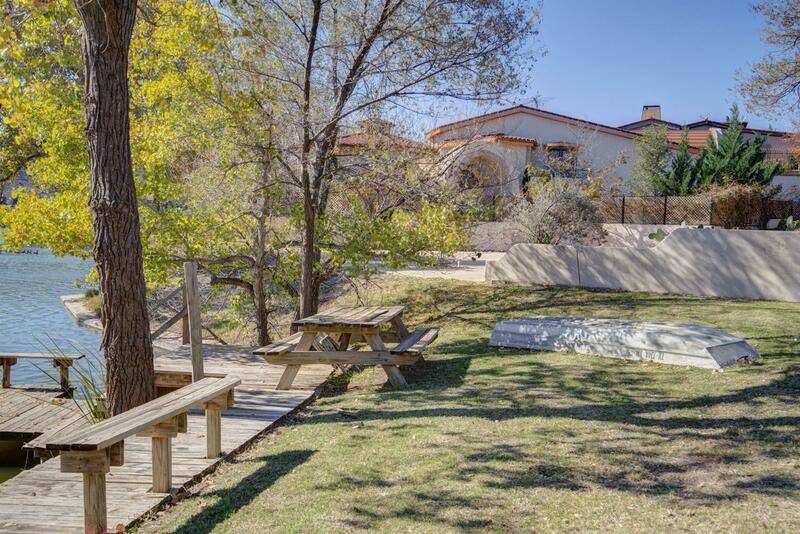 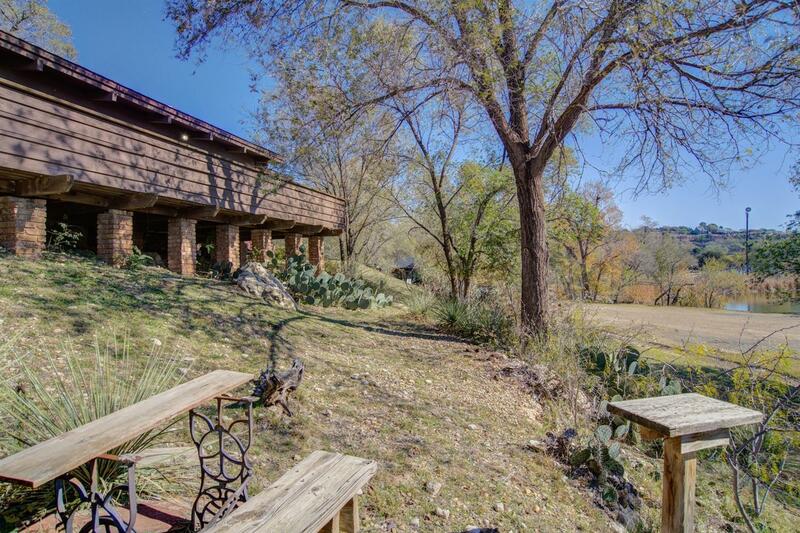 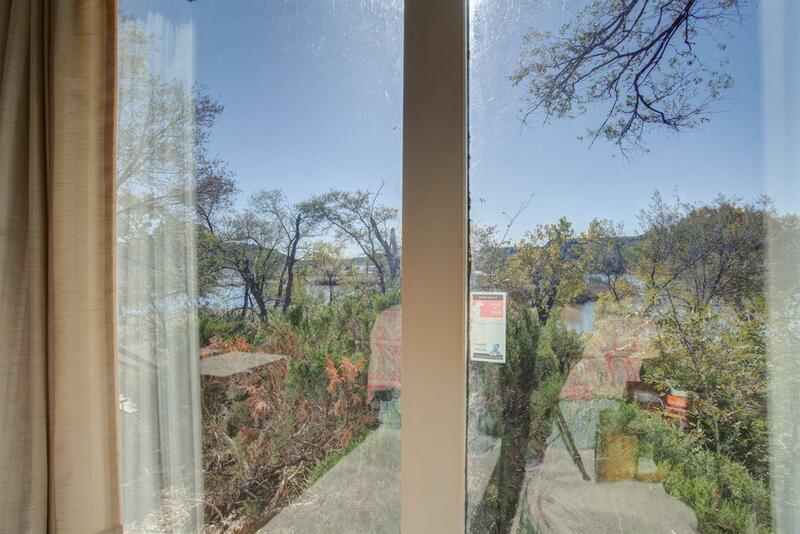 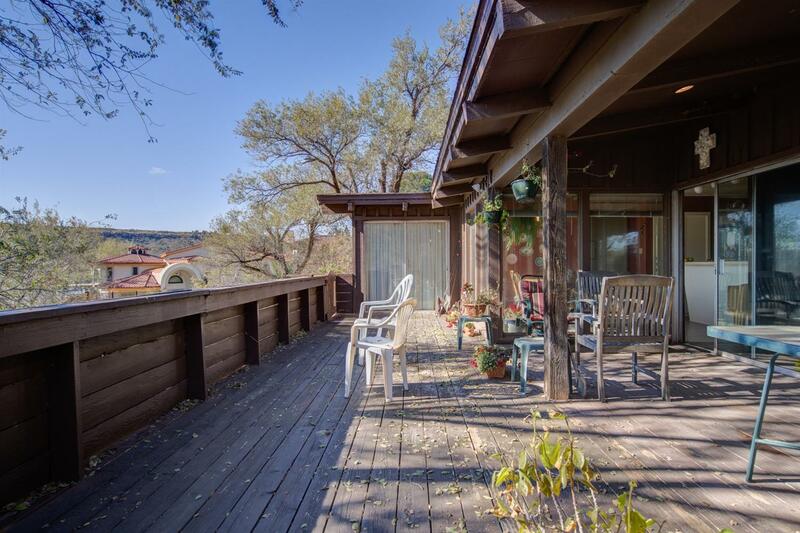 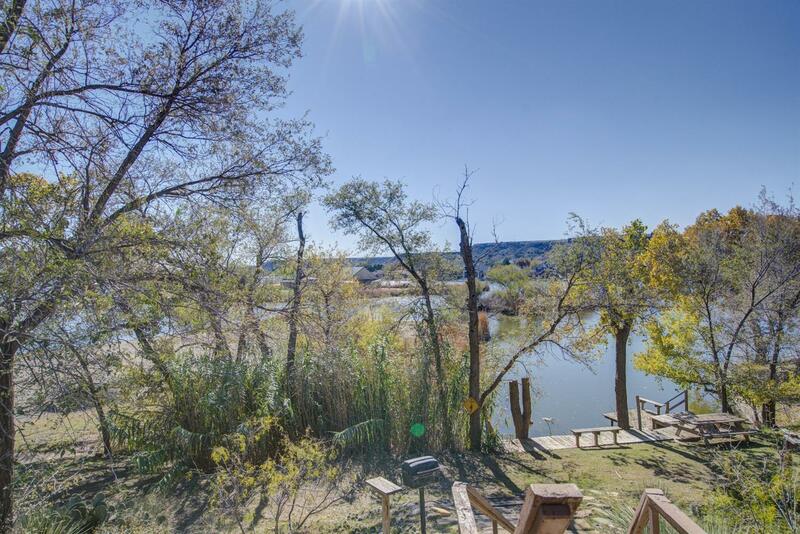 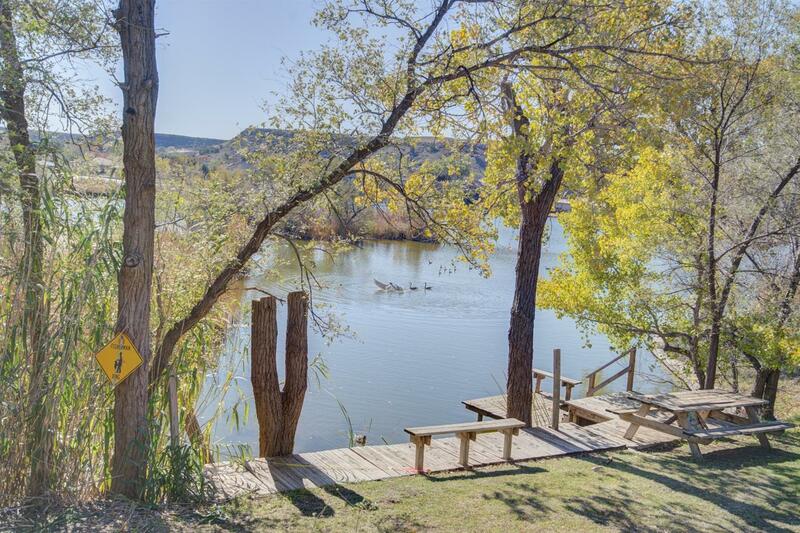 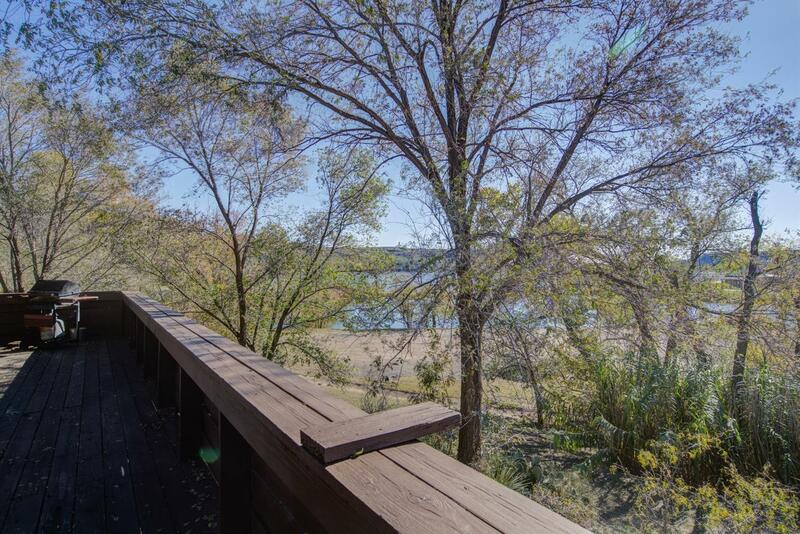 The deck overlooking Ransom Canyon Lake was custom-built. 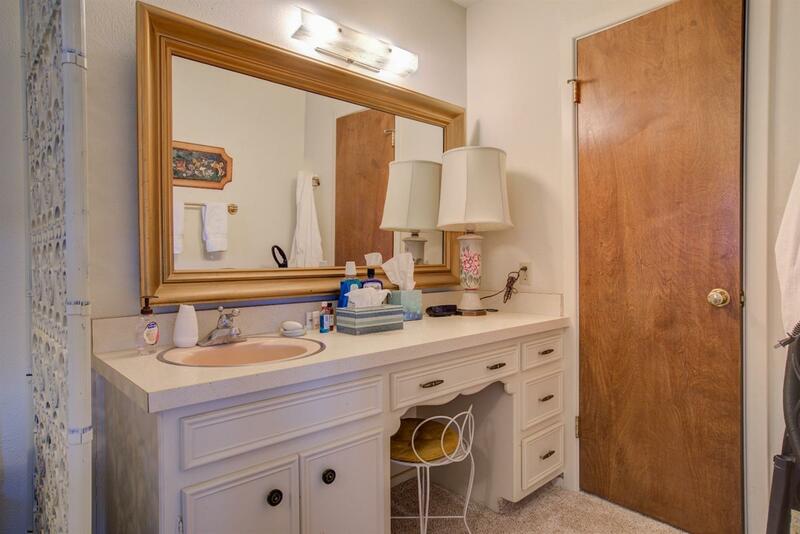 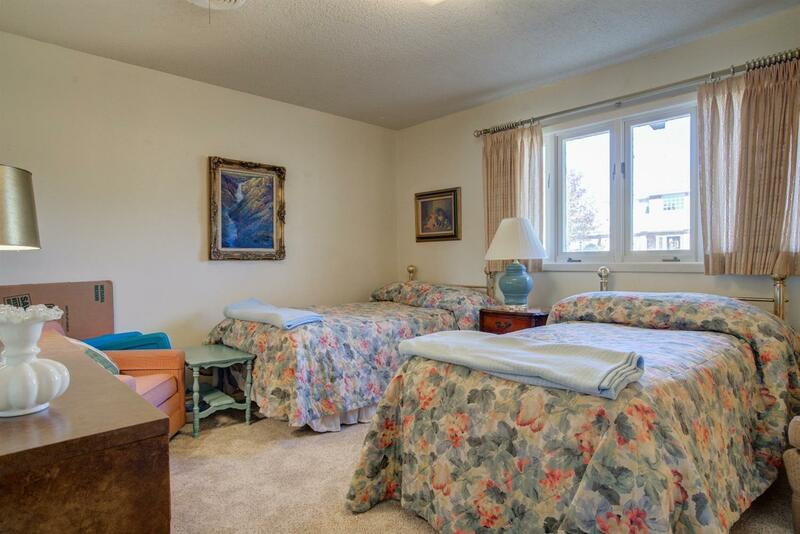 The 2nd and 3rd bedrooms have their own sink and dressing areas. 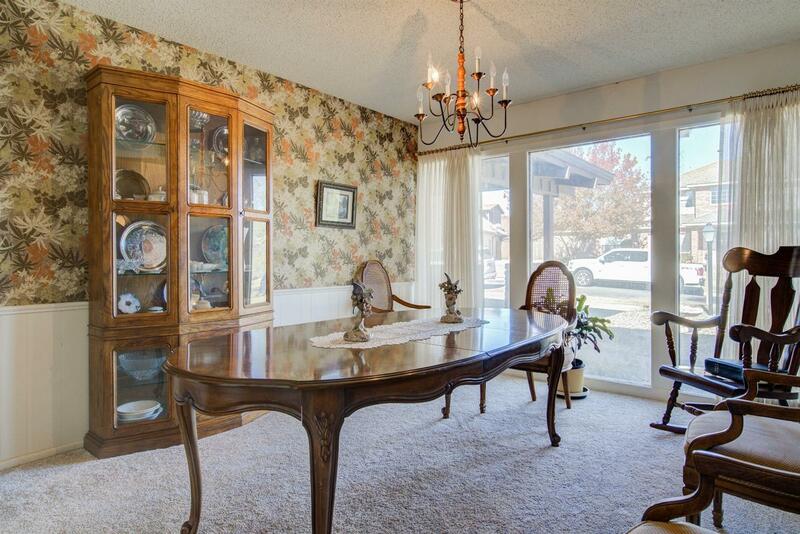 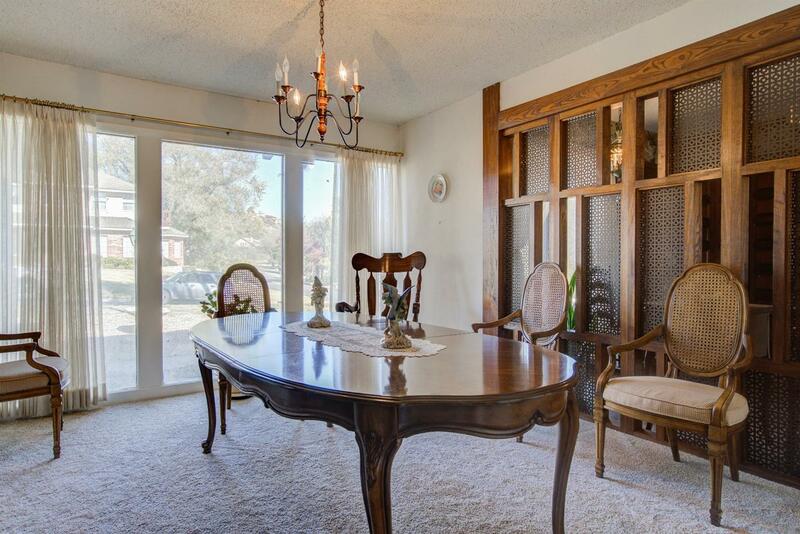 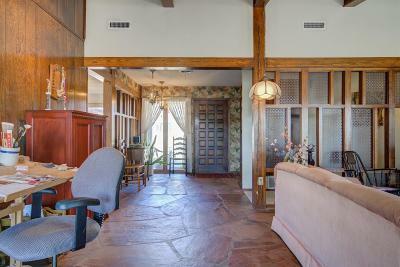 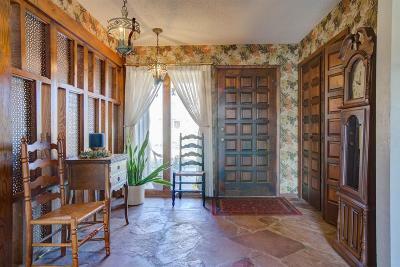 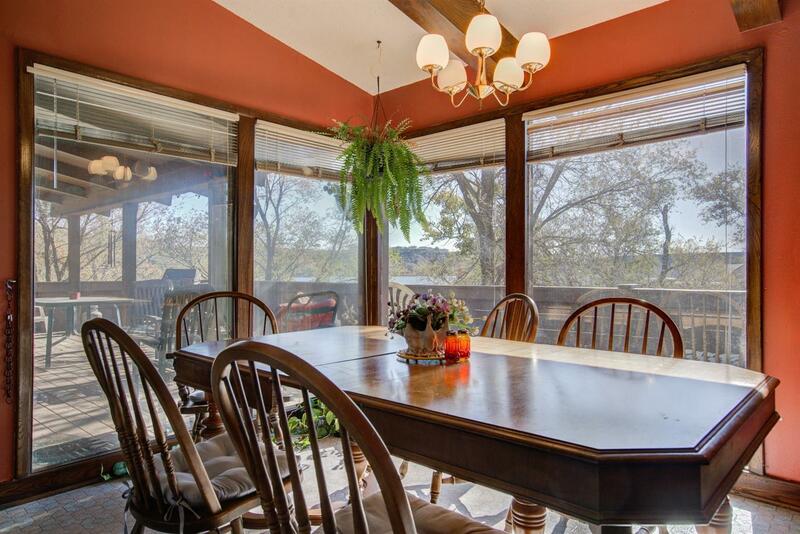 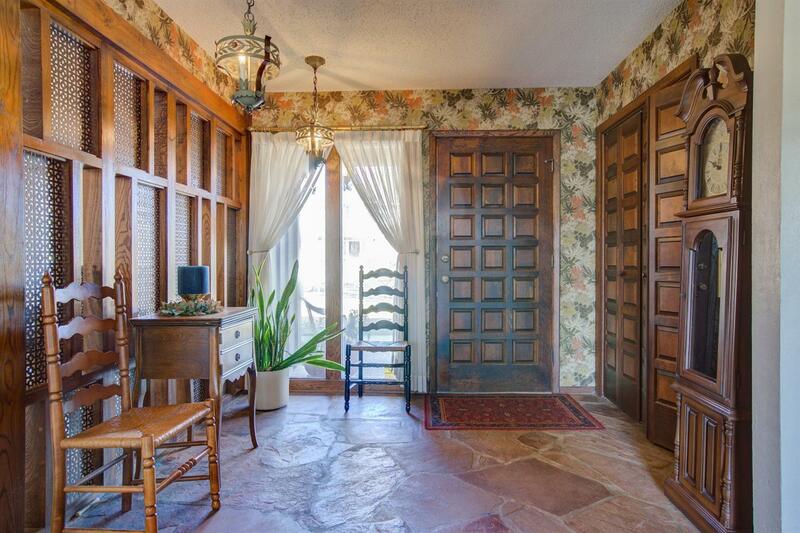 The formal front dining room has the Canyon back-drop. 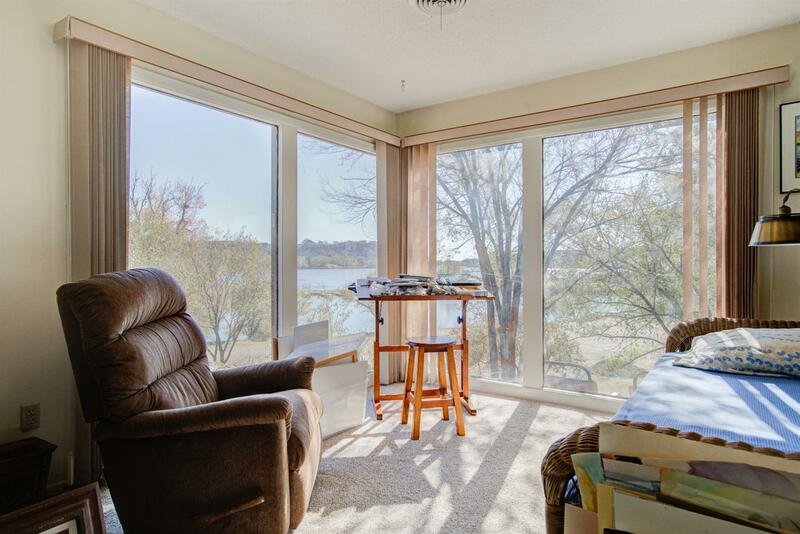 The tall windows highlight the natural beauty in this home. 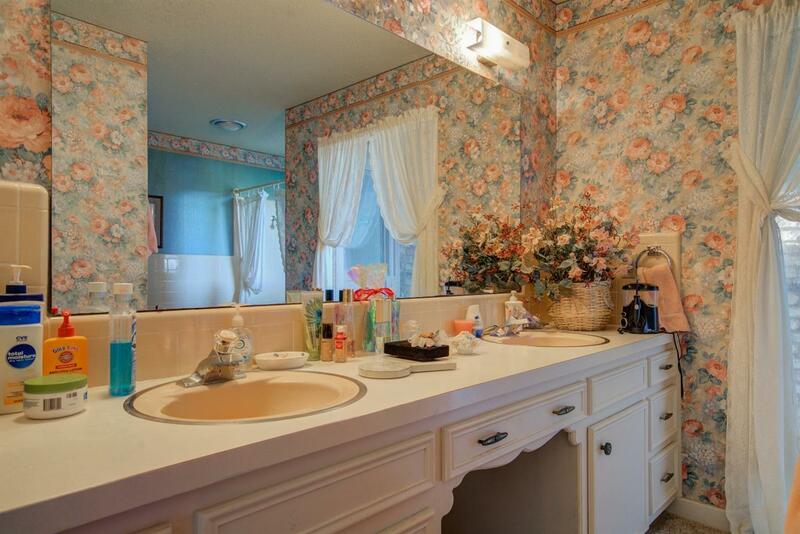 The list of amenities goes on and on. 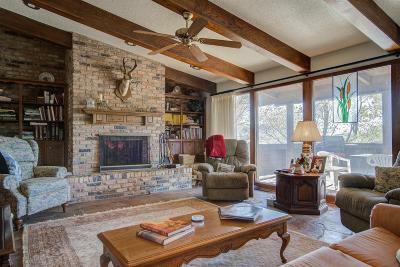 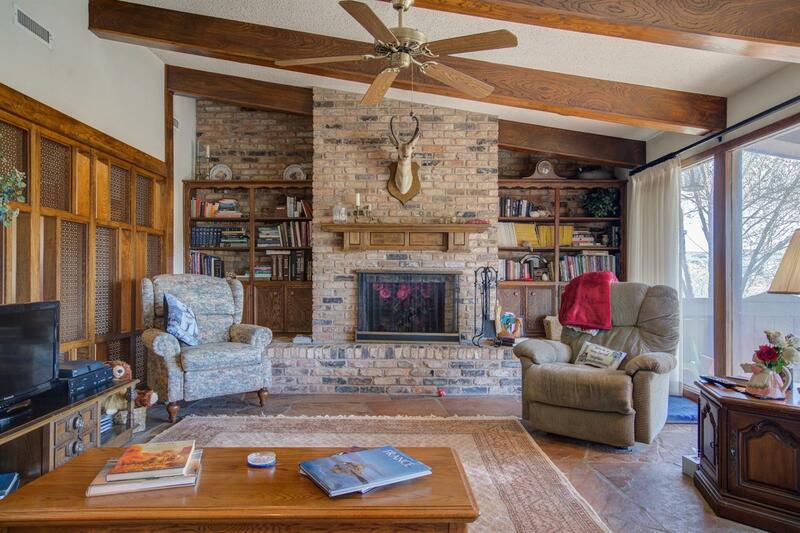 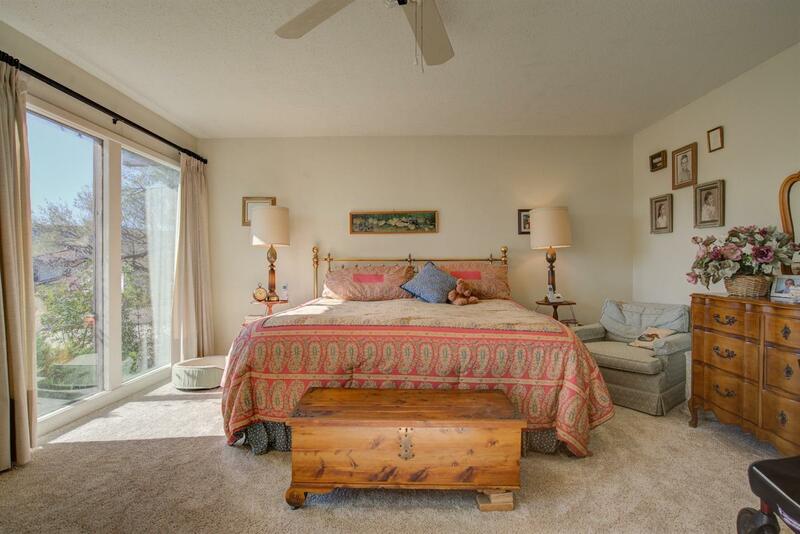 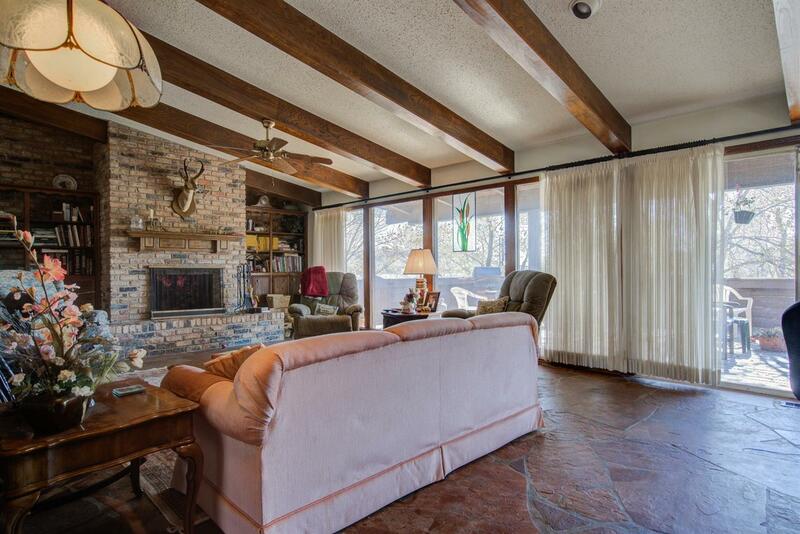 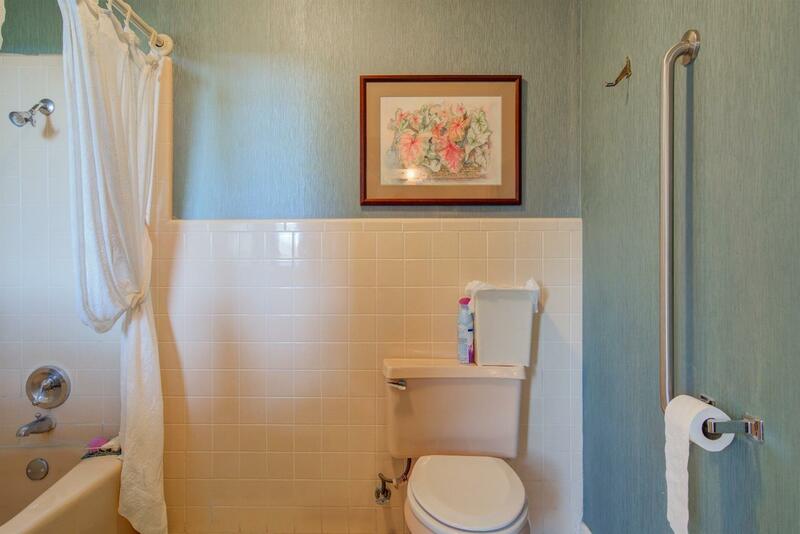 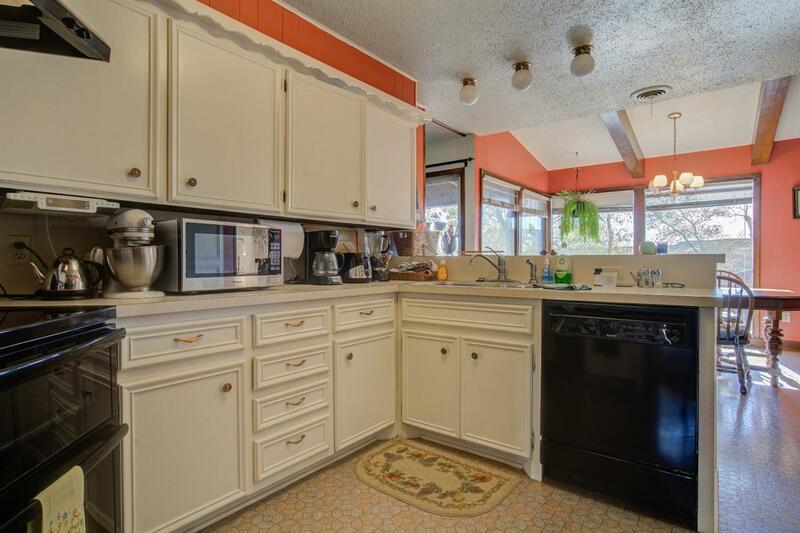 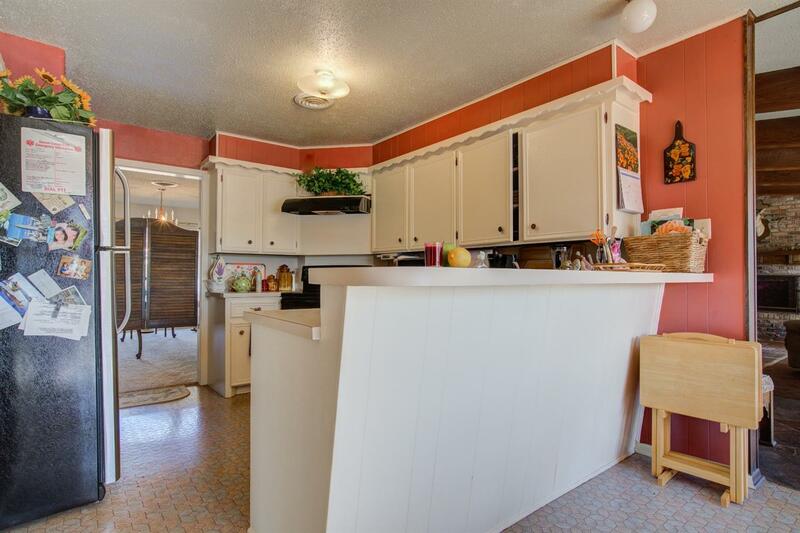 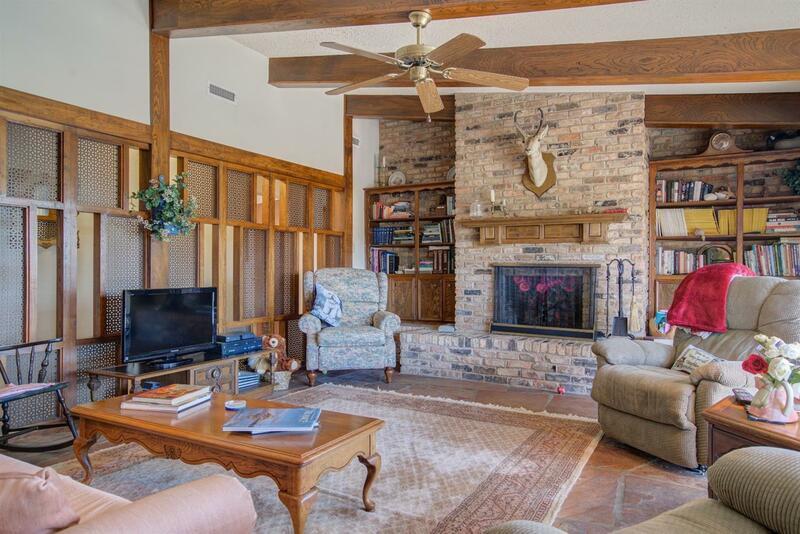 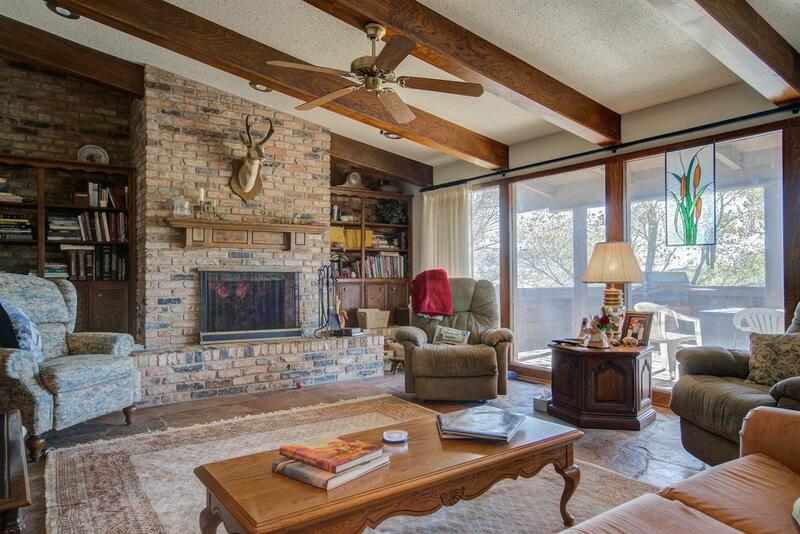 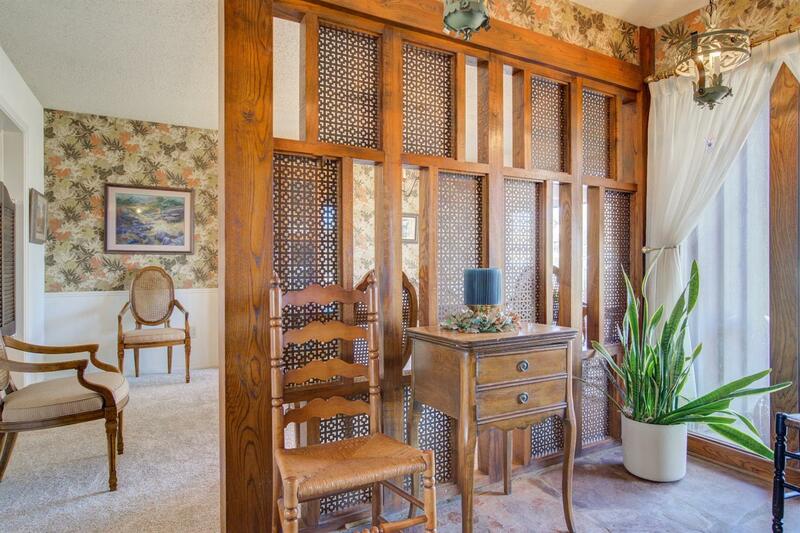 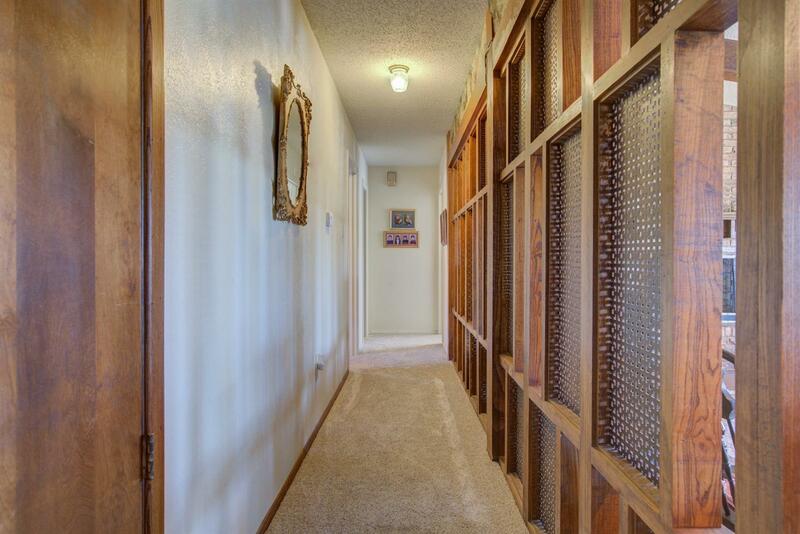 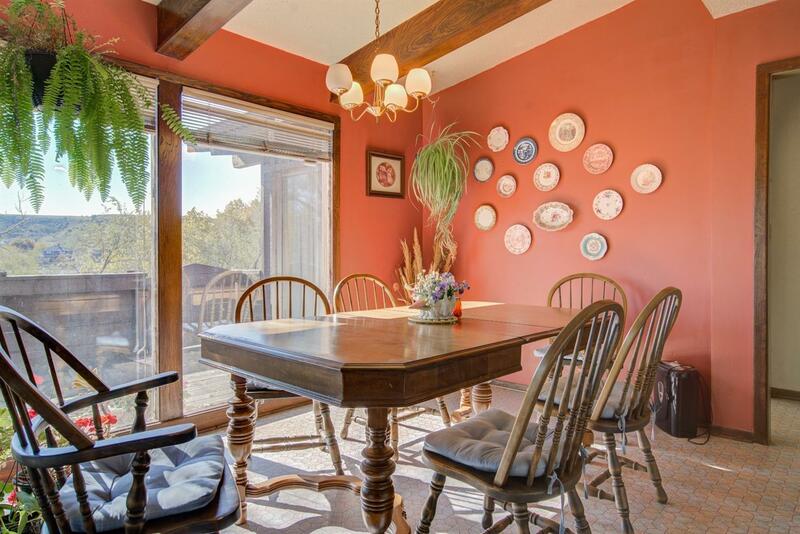 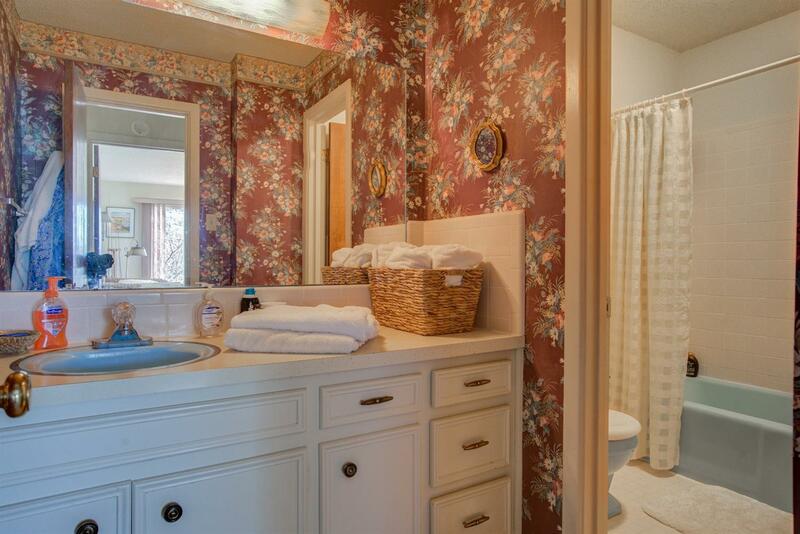 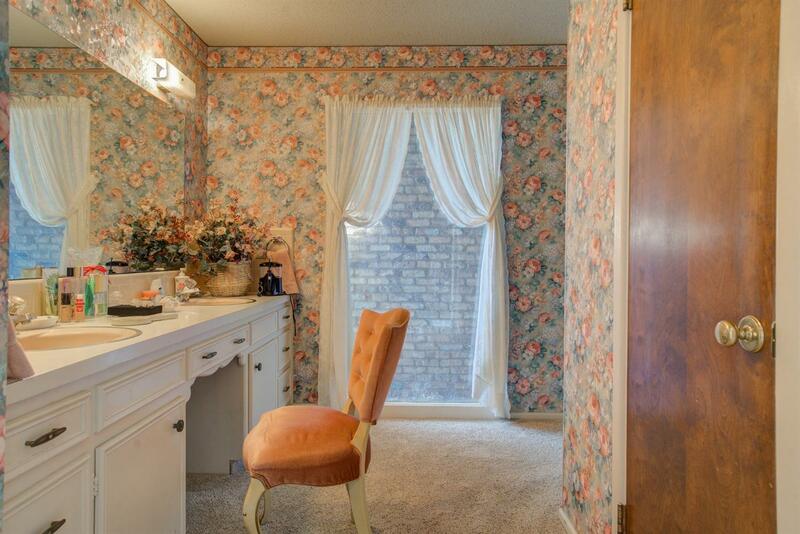 This home features THE 3 things you want in a home...LOCATION, LOCATION, LOCATION.